On the hottest days of the year, there’s always a resistance to turn on the air conditioner. Although it worked the day before, there’s always a chance you won’t hear the comforting hum of the AC unit or you’ll see and smell something dripping from the hoses. And if that happens, you may start sweating. And not due to the heat but here are three ways to avoid an air conditioning repair all together. Once you notice this, the downward spiral begins. You worry about the cost and how long it will be out of service. If the technician tells you it’s something big, you wonder if you’ll have to replace the entire unit and have the money for it. As this spins one way in your head, the thought of living without AC spins in another direction. There’s a way to pull out of this spiral. You just need to consider three things to avoid unnecessary AC repairs and feel confident each time you switch the unit on at the thermostat. Take these into consideration. If your AC unit initially came with a free maintenance plan, take advantage of it. Don’t keep putting it off. That’s when something unexpected goes wrong. If the unit didn’t come with this program, or it expired, then invest in a new one. Even an annual checkup can avoid potential issues with the starter motor, fan, and coolant hoses. There are two reasons for this. First, dirty air filters block cool air from reaching their desired locations. Hence, the reason rooms in your home seem hot when the thermostat shows a temperature of 70 degrees. Second, because the cool air is blocked it can’t go far. So, it backs into the AC unit and freezes numerous components. This can do considerable harm if not addressed. 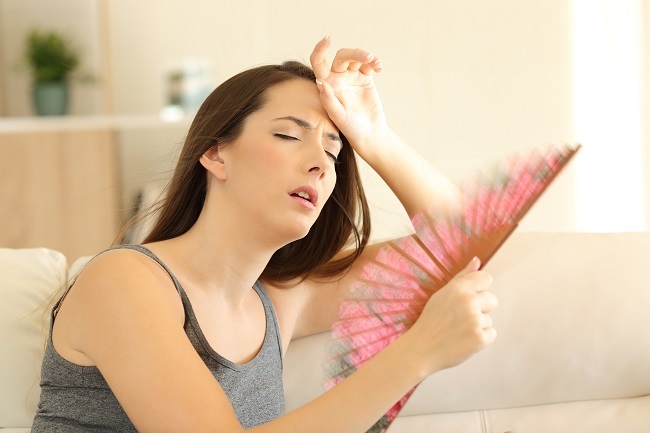 While your house may be cool there’s a possibility your AC unit isn’t. If installed on the sunny side of your home, heat and direct sunlight can tax the fan and other components. This is further complicated if you try to cool warmer parts of your residence by turning down the thermostat. If this is the case, consider a way to shade the unit at least part of the day. Another thing to do is to keep the unit clean. It’s especially important if you live in an area with pollen-producing flora. This accumulates on all the AC’s surfaces and can lead to issues like a burnt-out starter motor. During the high season, hose the unit down to flush the pollen out. Do you have a few minutes? If so, take care of these items now. That small amount of time can save you a large amount of money. Contact us.